All price options are billed yearly. You may cancel your subscription at any time. Products subject to yearly license for support and updates. 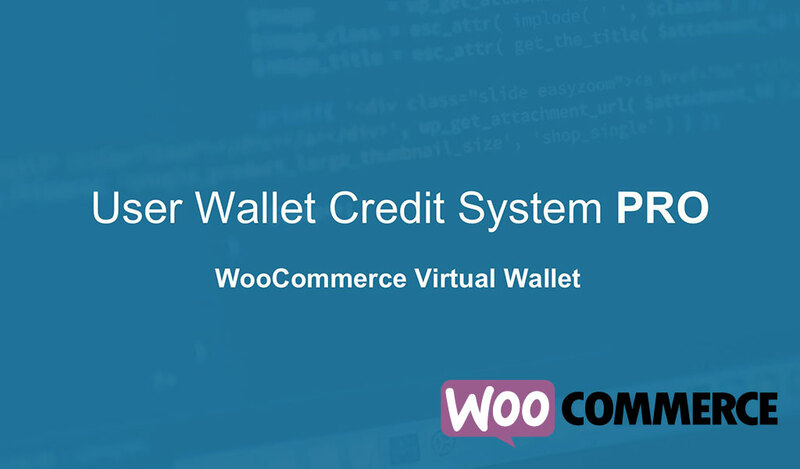 You can download the free version of User Wallet Credit System by click here. Ability to customize buttons and UI elements. Ability to load wallet with a custom amount instead of set amounts. Add funds globally to all users. Setup auto loading funds for new account (new). Transfer funds from one user to another. Extended the plugin to be more developer friendly. Access to premium plugin support. Once downloaded, you simply install this pro version add-on plugin along with User Wallet Credit System. The plugin is set up not to list the credit bundles (products) in the store with other products. It is recommended that when you are offering users the ability to purchase products, that they do not have anything else in their cart. separator = (:|-) The character separating the username and wallet balance. User Wallet Credit System Pro now provides a PHP function that can be easily used to transfer funds from one user to another.